A top regional development lender in Asia says international trade tensions could hurt economic growth across the region, urging the US and China – as well as other countries – to settle their trade disputes through talks, and advance economic cooperation through trade deals. India’s recovery from the economic deceleration during the last quarter has been sluggish due to rising crude oil prices and cold private investment growth, according to the ADB. 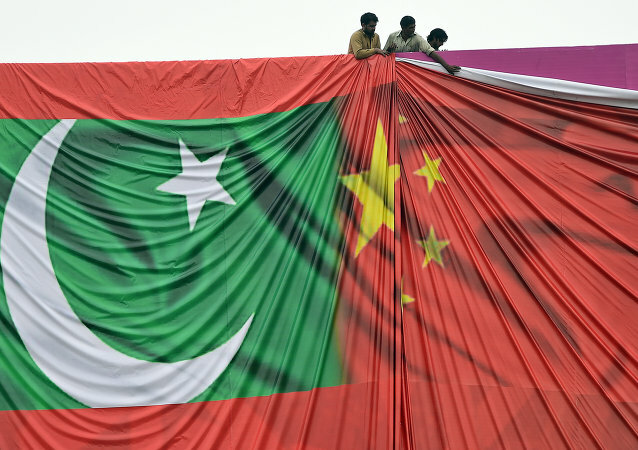 The Asian Development Bank (ADB) recently warned about Pakistan's economic vulnerability to fiscal and external problems, even though it maintained a relatively optimistic growth forecast for Pakistan's economy of 5.5 percent for the current fiscal year of 2017-18. The Asian Development Bank (ADB) on Tuesday appointed Indonesia's Samuel Tumiwa as the new institution's country director for Afghanistan, according to the bank's press service. White House said in a press release that, Donald Trump announced his intent to nominate Eli Miller as acting US director of the Asian Development Bank and the European Bank for Reconstruction and Development. 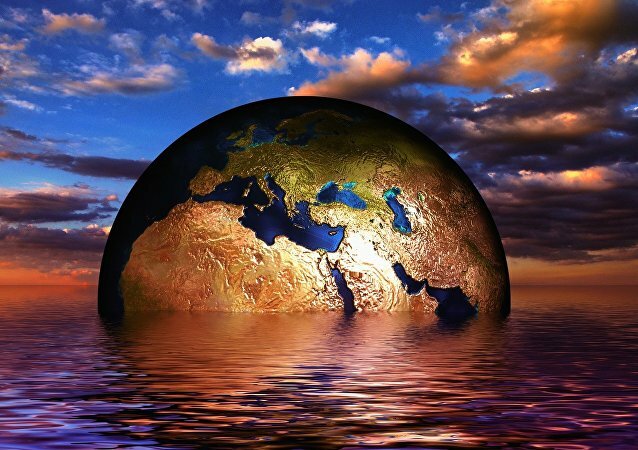 The world's six largest multilateral development banks amassed some $81 billion to tackle climate change. 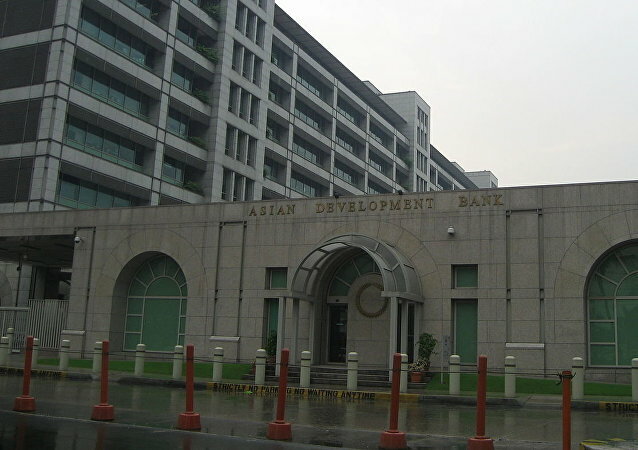 The Asian Development Bank (ADB) approved on Monday a $25-million program to develop private sector investment in the Kyrgyz Republic, the ADB said in a statement. 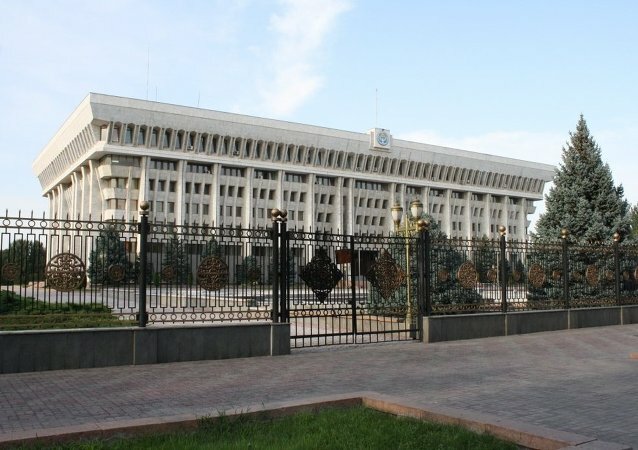 A loan of $1 billion for Kazakhstan approved by the Asian Development Bank. 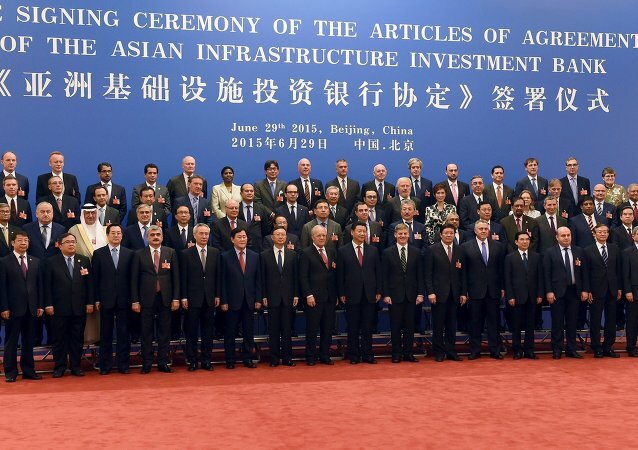 Could AIIB Membership Bring an End to North Korea's Isolation? Pyongyang's membership in the China-led Asian Infrastructure Investment Bank (AIIB) may facilitate the resolution of North Korea's political and security issues as well as boosting the country's economic growth, a US expert noted. Japanese Prime Minister Shinzo Abe unveiled a new plan to create an infrastructure finance bank on Thursday, following recent announcements from China about the institution of the Beijing-based Asian Infrastructure Investment Bank, and the BRICS New Development Bank. German Chancellor Angela Merkel has urged Japan to join the China-led planned Asian Infrastructure Bank (AIIB), according to Japanese government sources. 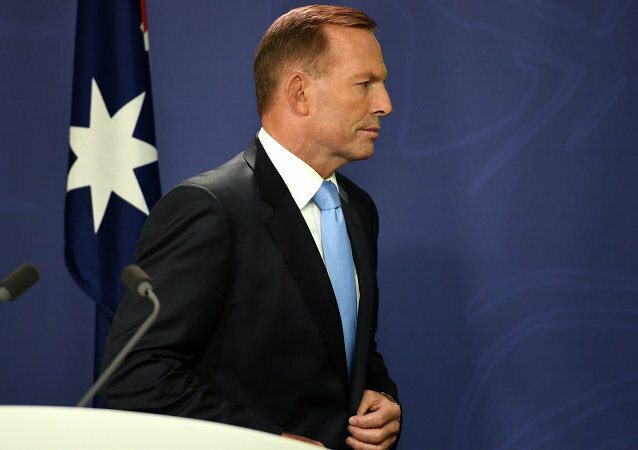 Australia is on the brink of joining the China-led Asian Infrastructure Investment Bank (AIIB), adding to the list of US allies who have defied White House warnings.